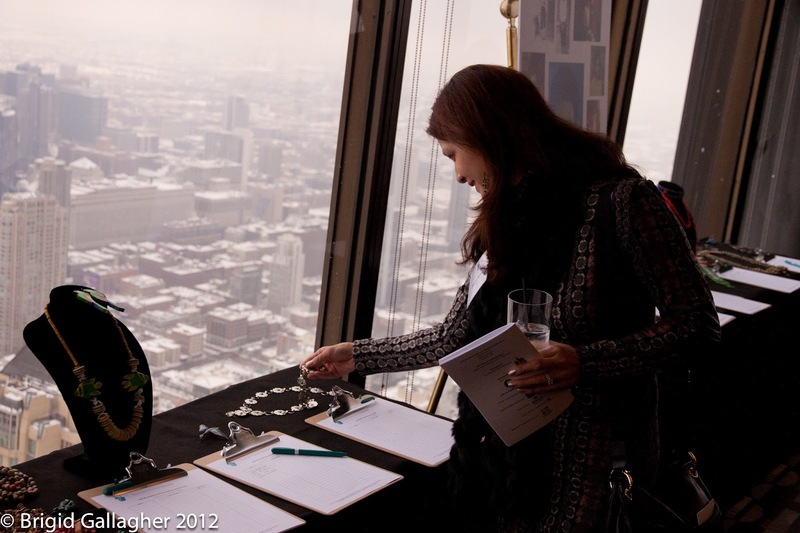 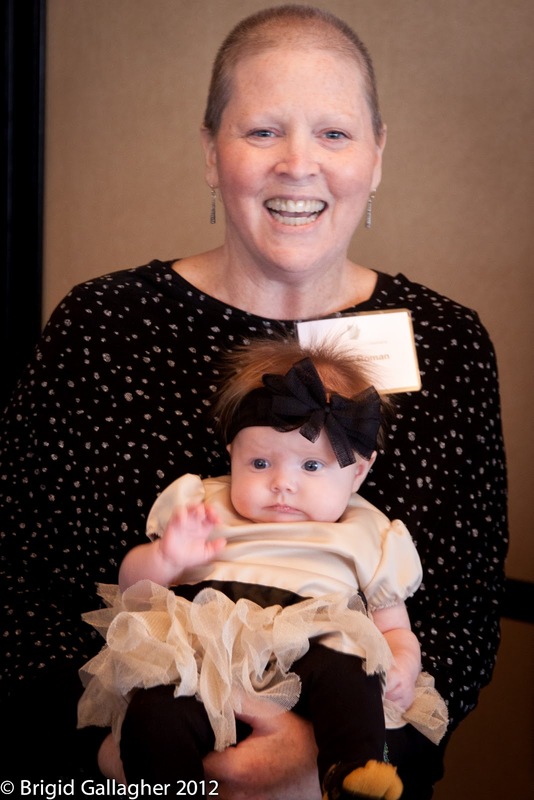 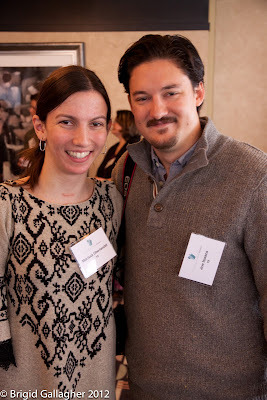 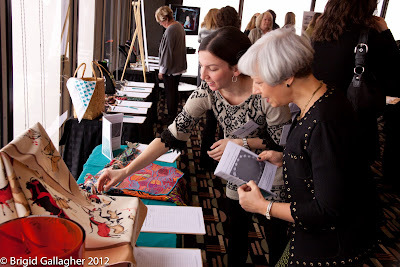 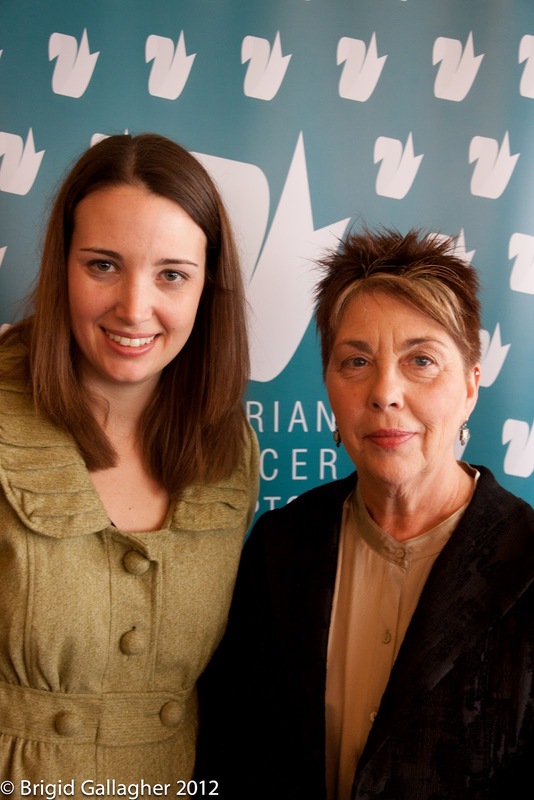 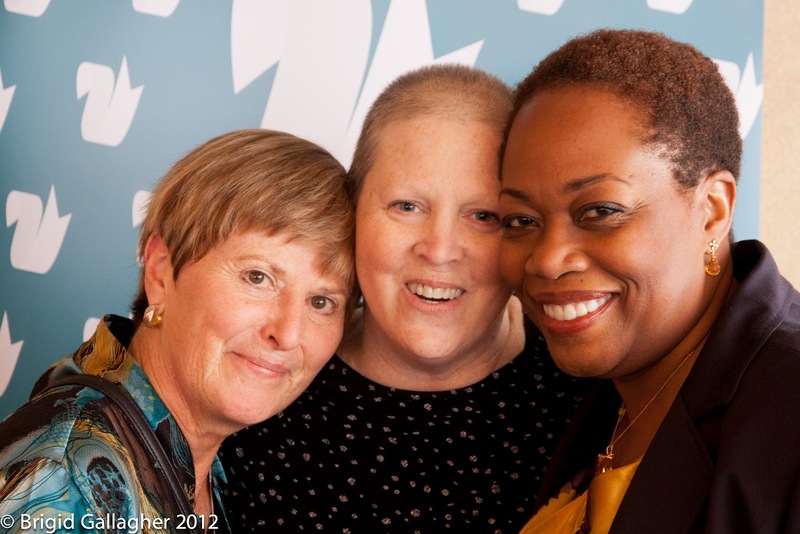 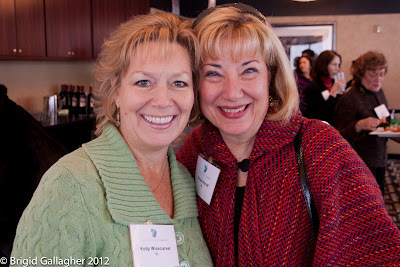 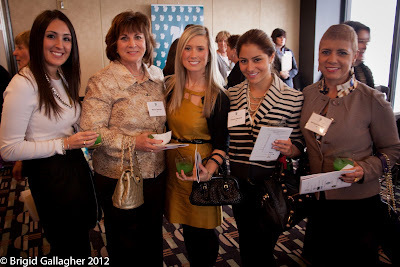 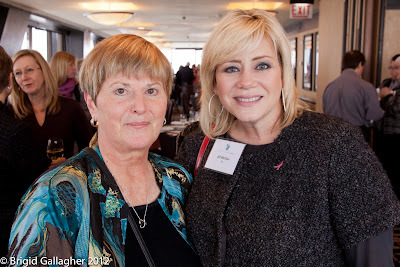 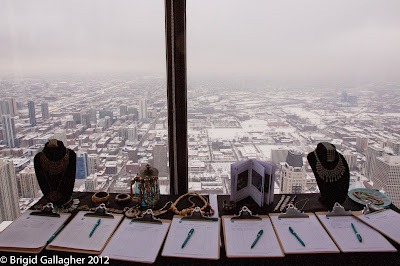 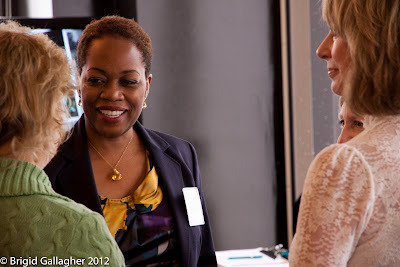 This past fall I was named the Ovarian Cancer Symptom Awareness Organization's (OCSA) Official Photographer. 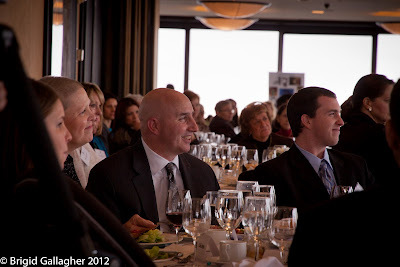 Recently, I was also asked to be on their Planning Committee. 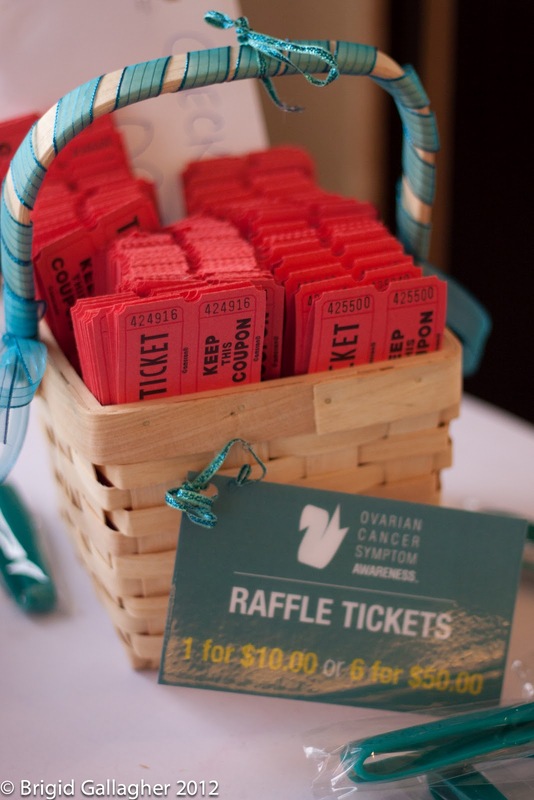 I am thrilled to be a part of this organization, which is comprised of incredible people all working towards educating women on the silent symptoms of ovarian cancer. 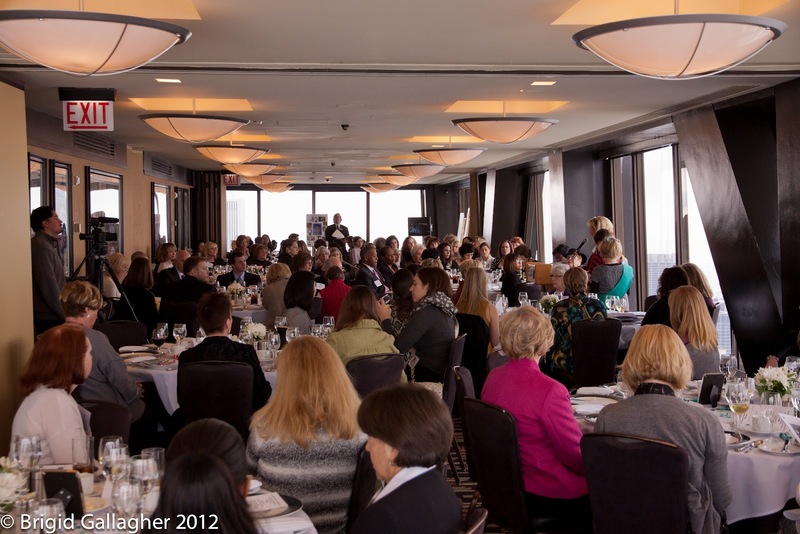 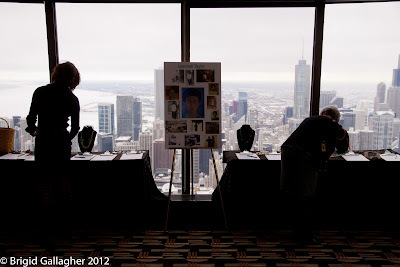 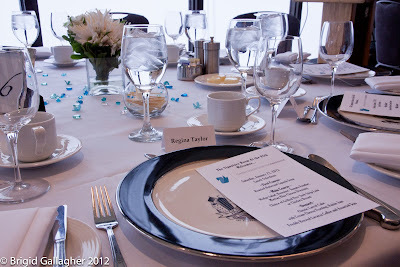 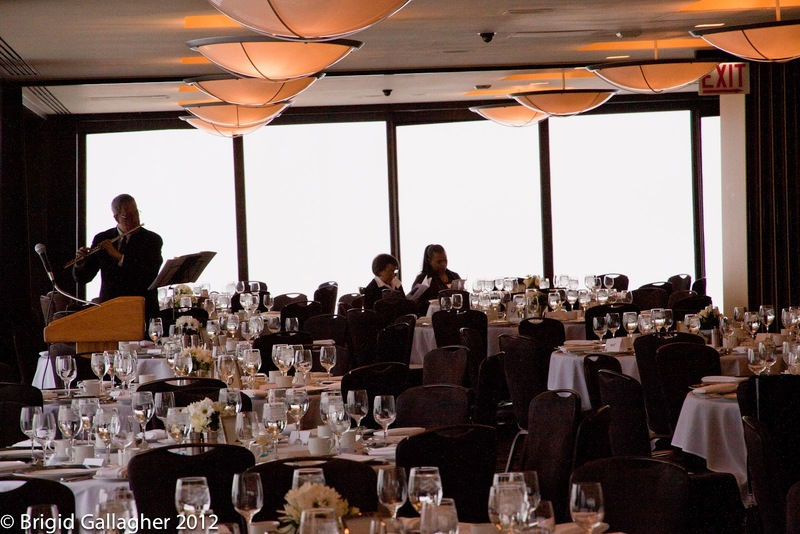 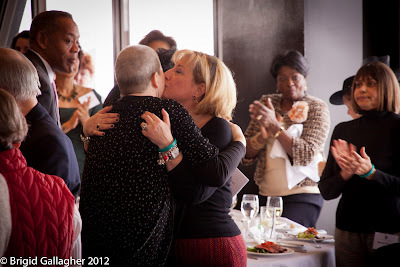 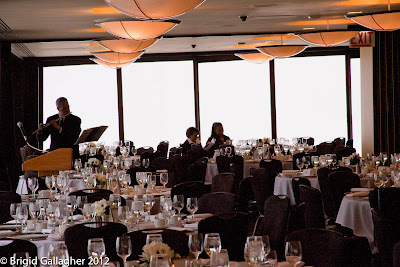 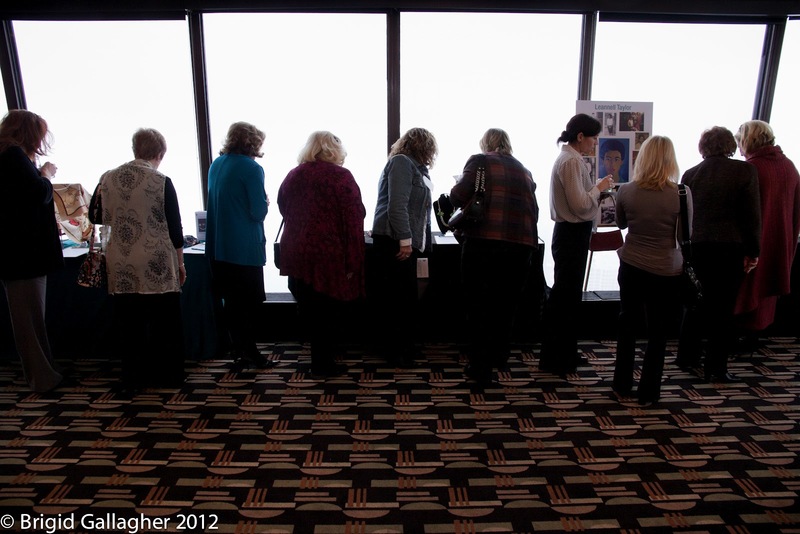 Our most recent event was a luncheon at the Signature Room at the 95th, which honored and celebrated the special women in our lives and featured OCSA's national spokeswoman and acclaimed actress, playwright, and director, Regina Taylor. It was a very special day, made even more special for me because my Mom, who lives in Cleveland, came to Chicago to attend the luncheon with me. 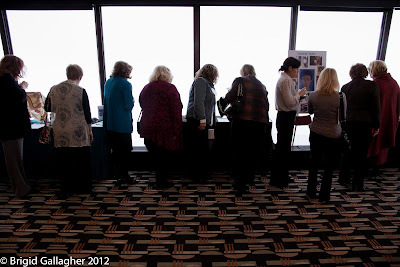 Below are some photos I took at the event. 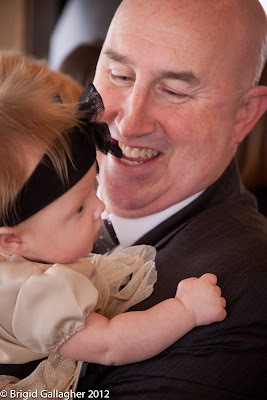 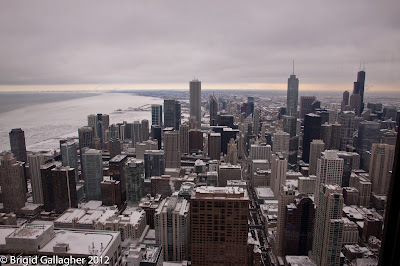 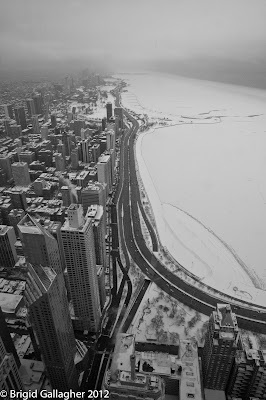 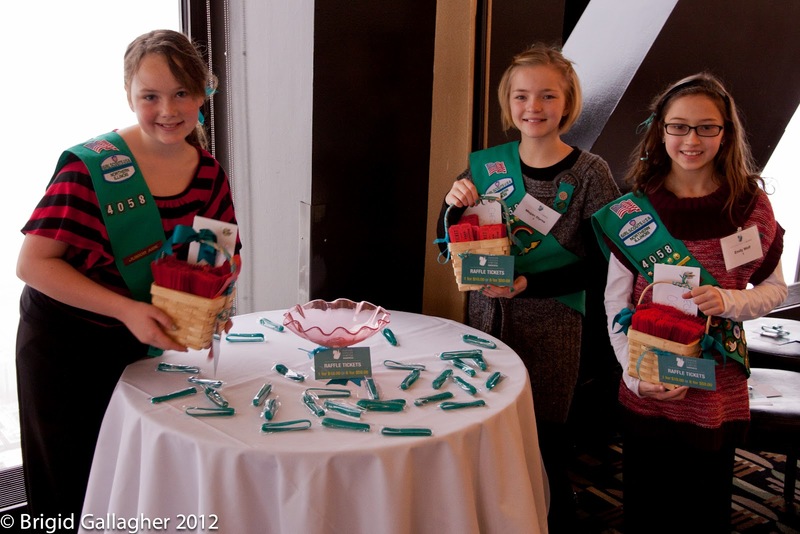 Check out this great video recap of the day by my friend and Videographer, Joe Isaacs. My Mom and I made the cut!